Investment Analysis - IFA Vintage and Current Book Library - Index Fund Advisors, Inc.
Notes: A thick and heavy book (nearly 800 pages). The book is in mint condition and looks unread. 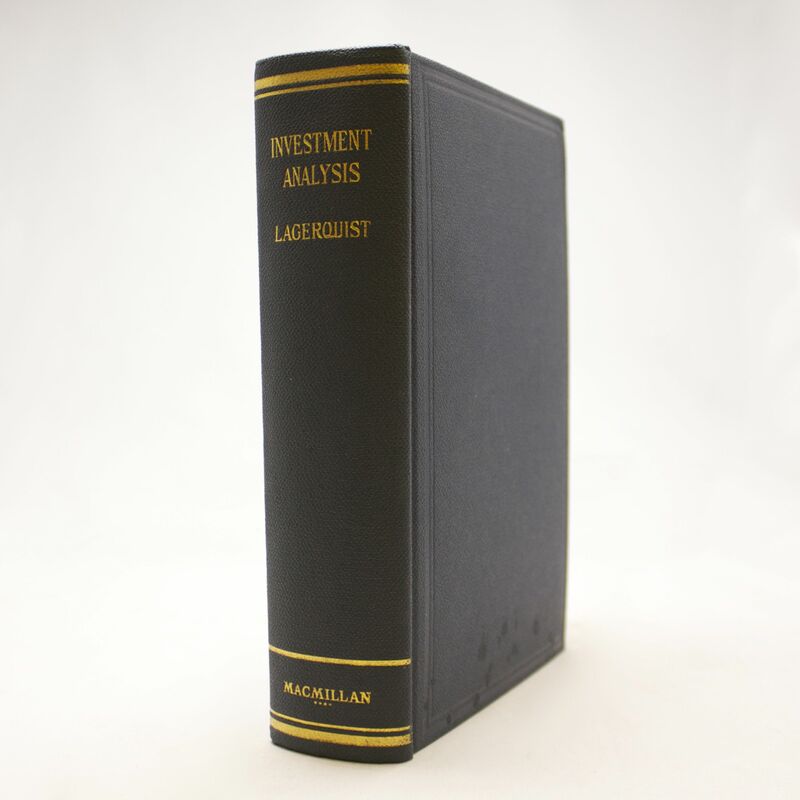 Lagerquist wrote multiple books about investing and they were all popular and good sellers, resulting in higher print runs.